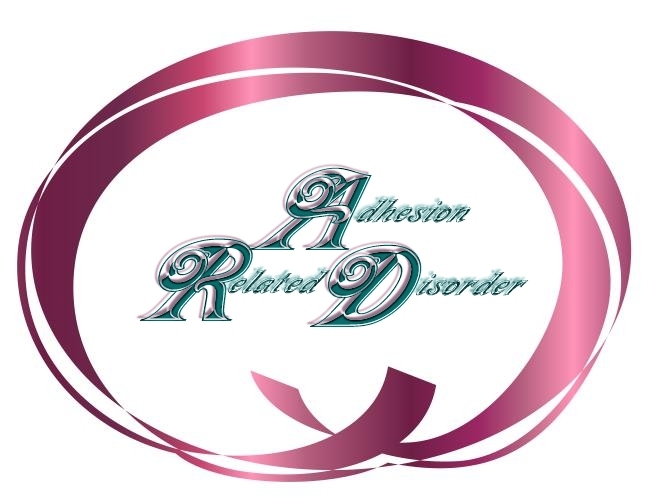 What Are the Symptoms of Adhesions? Never Let This Happen To YOU! The story of Endogyn's "Das Hook!" ©Beverly J. Doucette. 2006 All rights reserved.